Decks are artificially built platforms, a little higher than the ground level and built outdoors but attached to a building. They act as extensions of building as a substitute of a patio. These decks can be used for external cooking, seating, and outdoor eating. They look aesthetically beautiful when decorated properly with lights and accessories. Forestville is located between the Sydney’s North Shore and Northern Beaches. The location makes decking popular. 1.Redwood and Cedar - Both these materials are like each other. This kind of wood does not decay easily, they are resistant to insects and lasts longer than other woods. They can be remodeled and painted easily. They are resistant to fire also. Thus, cooking on this kind of deck is safe. In order to keep the color intact, a stain must be applied on the deck. Four types of cedar are available in the market for decking. They are architect knotty, custom knotty, architect clear, and custom clear. 2. Pressure Treated –High humid places or the places which have the decks built directly on them are made of pressure treated. This material is prone to swelling which can be prevented if a lumber preservative is applied. A little maintenance will prevent the material to swell or warp and protects the deck from infestation. 3.Tropical Hardwoods – This material is like redwood and cedar, as it is naturally insect repellent and durable. Tigerwoods, an example of tropical hardwoods is dark in color which appear to be rich. Fasteners are hidden in this material because of its durability which allows the homeowners to hide the drill holes. This type of Deckingcan last for more than 30 years easily. 4. Pressure Treated Lumber –One of the most reasonably priced material, this one is popular among people. Pressure treated lumber is extracted from Southern Yellow Pine Trees and has a green hue to it. Alkaline Copper Quaternary is a chemical applied to the material to treat it. This material has a few drawbacks too. It is not weather resistant, and it easily gets cracked or warped. Thus, it needs high maintenance along with proper care. Power washing and stain application are some of the methods of maintaining it well. 5. Metals – Metals are used for decking when constructed on a high level. It is available in a variety of colors and used for large areas. The way it is constructed makes it watertight. The few disadvantages it has is that the color might fade when exposed to sunlight for a longer time. It must be washed once a month to prevent water from collecting. 6. Wood and Plastic Composite – Composite materials are again a popular choice among the people. They appear as wood but does not have the disadvantages of the same. They last for a decade easily and are available in a lot of colors and finishes. The maintenance cost of this material is not too high and is available at reasonable price. If you have a large spacious backyard or a space attached to the house which can be used for decking, then there are several things to enhance the beauty of your house. 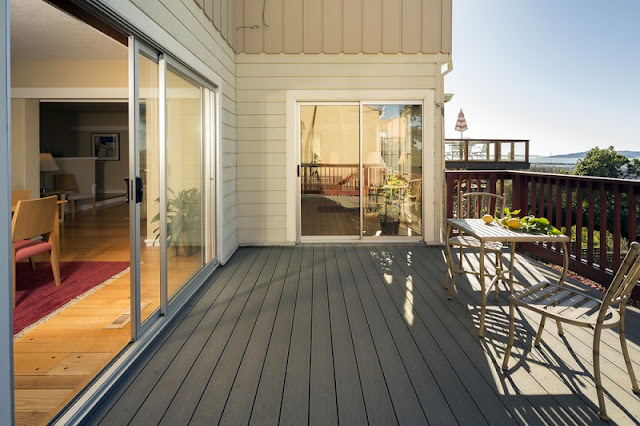 There are so many options available today, but decking adds just the right level of utility with sophistication. 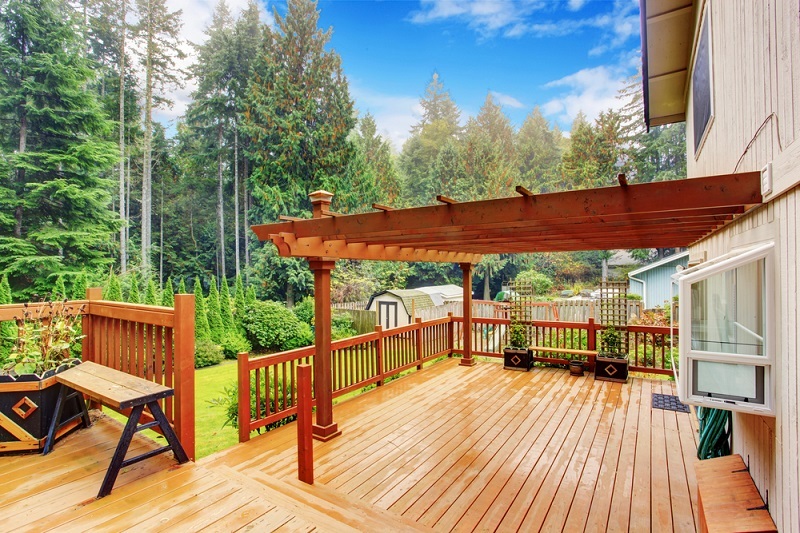 Decking in Forestville is popular because of the weather conditions and the houses have the enough space for decks which are made using the materials stated above. Though the material used for decking in Forestville generally consist of wood but with the latest technology, composite materials are soon taking over the market, as it is becoming a popular choice among the masses. In Australia, near Melbourne city is situated a small suburb area which is known as Huntingdale. The suburb has both residential and industrial areas. Hence, you can see high maintenance property in the suburbs. We are familiar with the high standards of both residential and commercial complexes which prevail these days. 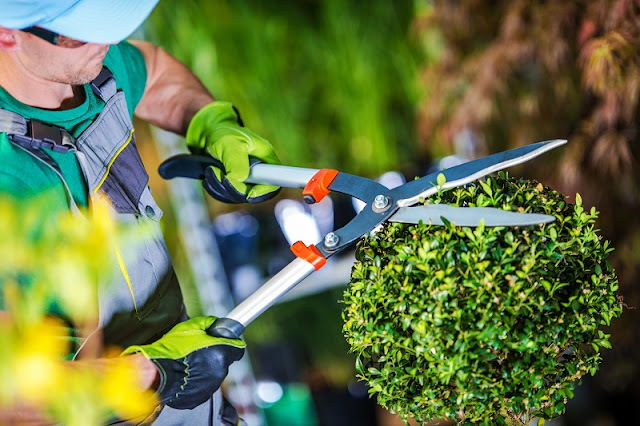 Therefore, you should not be surprised to see that people living in suburbs also look for experienced landscapers to maintain their landscape, garden, lawn, etc. No matter what, it is essential to choose the right landscaping contractor to get the desired result. Since the garden and lawn act as the most important decoration for our house in terms of exterior, we make sure that we find the best landscaper to keep up the property. You must know what you want from the landscaper. Hence, to find the best landscapers in Huntingdale, you need to follow certain tips. Here is a list of important tips which will help you find the best professionals. With the internet at our disposal to help us it should not be a problem for us to find the best landscaper, as we can easily take to the web and look for some of the best contactors around. The best part of researching online is that we can easily have an honest look at the reviews by the people who used the services of the company. As previously said that the garden is an important part of our house. Hence, we should make sure that we find the best landscaper to work for us. It is important that we take into consideration the opinions of people in our immediate social circle, as well. They can guide us through the decision to find the best landscapers. Another major aspect to consider when looking for landscaper is the experience of the contractors in the industry. This is extremely important, as with a great experience, we get great work. Also, if the contractors have a good experience you can rest assure that they will give you a finest quality work. Hence, this is an important factor to consider no matter what. The major reason we look for experienced professionals is that they help us even in maintaining the property well. They provide us with adequate tips and offer after services. Hence, this is another important aspect not to ignore at any costs. As a customer make sure that you cover all the bases before you choose any one. It is important to pay attention to all the minute details so that you can find the best landscapers. Therefore, it is important to look at the reference list of the landscape contractor. The reference list will give you an insight on the type of work done by the contractor in the past. This will help you greatly in identifying the best landscapers. 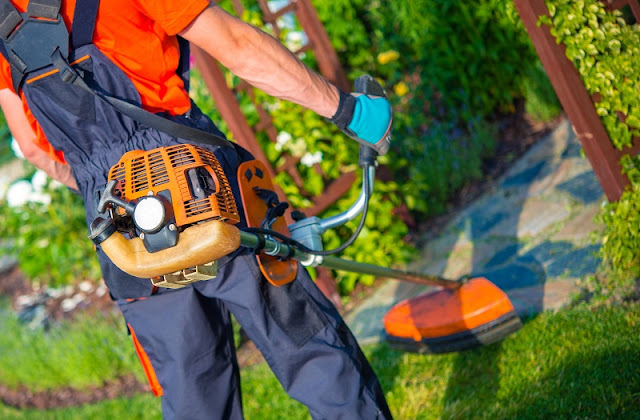 Ask your friends, neighbors, and community to dig deeper about the work or the services of the landscapers which they have had availed in the past or are availing recently. As these are the significant factors which play a major role in finding the best landscape contractor. Another such important factor to keep in mind is the price of the whole project. Ensure to pay appropriately and not exorbitantly. Hence, it is advised to compare quotations from different landscapers. You can distinguish the ones offering affordable services. Hire the ones who offer the best landscaping services within your budget. Some landscapers also offer customized and tailored services. Therefore, you can hire them accordingly.